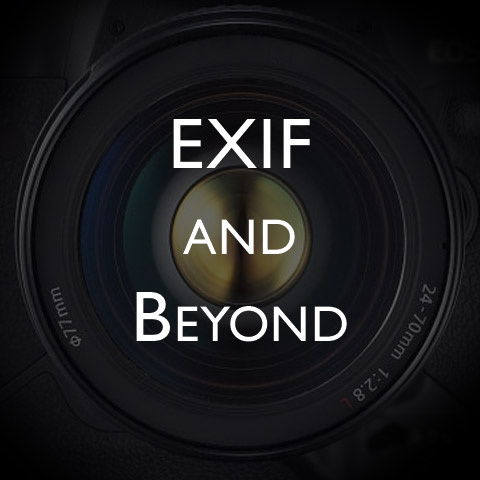 The eighth episode of EXIF and Beyond, a video podcast, has been released. 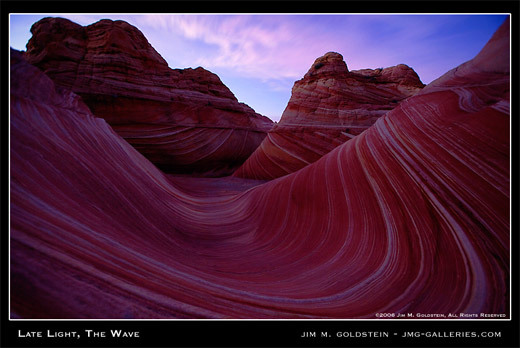 Photographing the Wave in the Paria Canyon-Vermillion Cliffs Wilderness of Arizona and Utah is discussed. Learn more about this amazing area and tips to capture great landscape photos. Jim, I really love this photo. Are the colors natural or did you alter them for effect? Either way, it's beautiful. Jim, amazing pictures, very useful podcast. I am a totally basic amateur planning to vista that area next saturday. Wish I could take a picture that could vaguely looks like that... Would love to bring it with me the podcast but can't find it on iTunes anymore... what am I doing wrong?